Redwood Construction – New Website! Redwood Construction Cardiff Ltd are a very well established building company based in Cardiff and covering all surrounding areas. 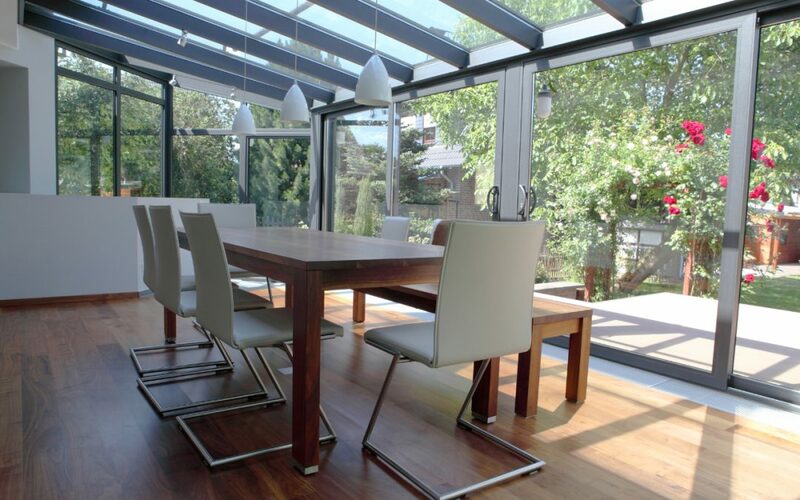 Carrying out all aspects of building work from extensions and renovations to kitchens, bathrooms and much more, Redwood Construction Cardiff Ltd take great pride in transforming private homes and commercial property from idea to reality. Get in touch today to find out more about us, or to arrange a FREE no obligation quote.